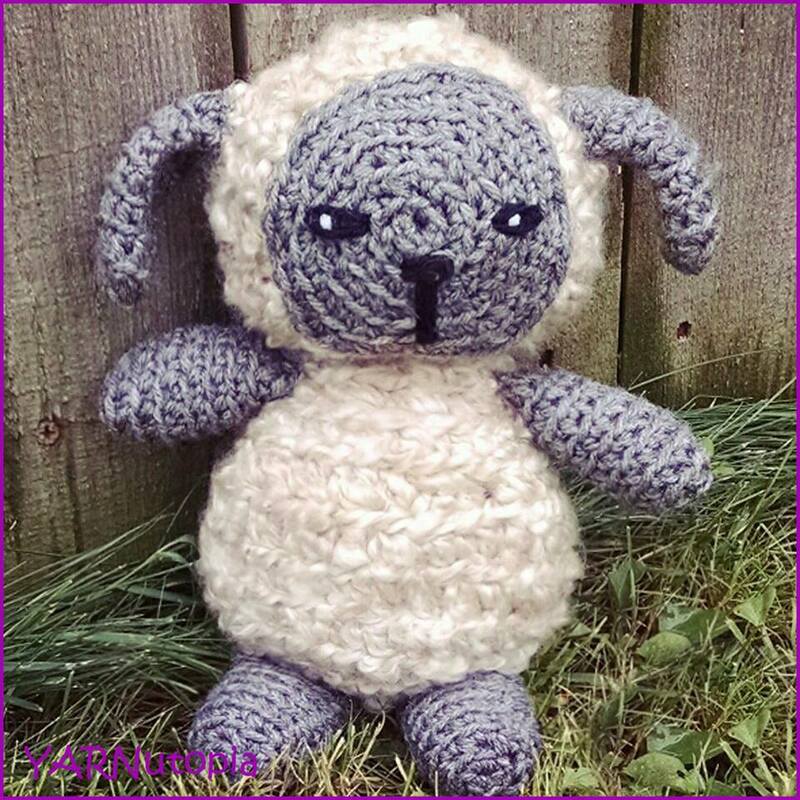 Oftentimes, I am asked if I can help demonstrate a certain stitch to someone new to crochet who is struggling with where to start or asked to show a new stitch to someone wishing to advance their crochet skills. Here, I have a collection of basic, intermediate, and advanced stitches in one comprehensive place! Just click on any photo or link in the gallery to take you directly to that respective video and complete stitch instructions. This is a great place for a new crocheter to begin and a seasoned crochet artist to practice! Have fun! !